Orange Marketing celebrates its one year anniversary and emerges as a leading growth agency for B2B SaaS companies in Southern California. NEWPORT BEACH, CA (PRWEB) APRIL 18, 2019. 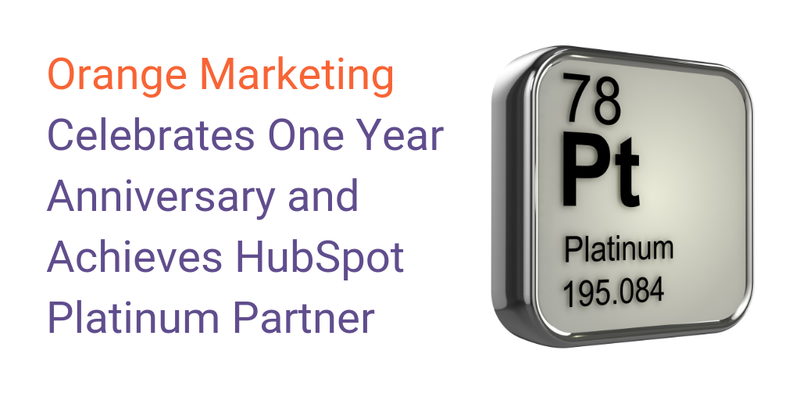 Orange Marketing, a growth consulting firm for B2B SaaS companies, today announced it has achieved Platinum Certified Agency Partner status with HubSpot, a leading growth platform. Only the top 10% of HubSpot Partners in the United States are Platinum and above. This also makes Orange Marketing one of just nine Platinum Partners in California. 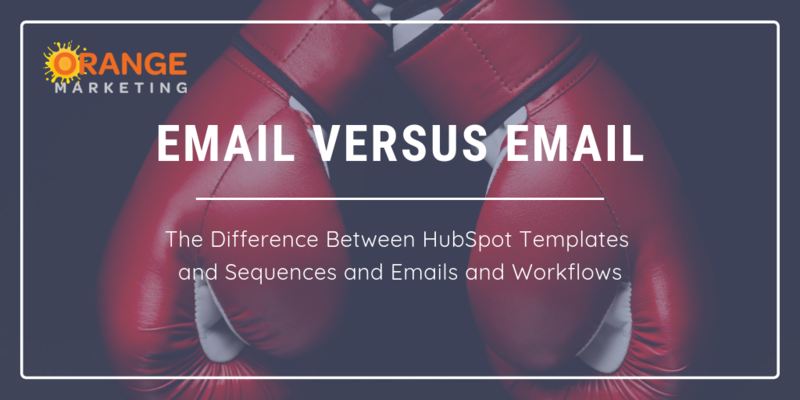 HubSpot Sequences vs. Workflows: What's the Difference? Everyone wants to be able to send multiple messages to prospects in a given order. Or maybe based on actions taken or not taken by the prospect. HubSpot was designed to make this very do-able, and even (gulp), easy. All names have been redacted. Recently, we sent an email promoting a new case study about a recent implementation of our SaaS Startup client's very clever product. 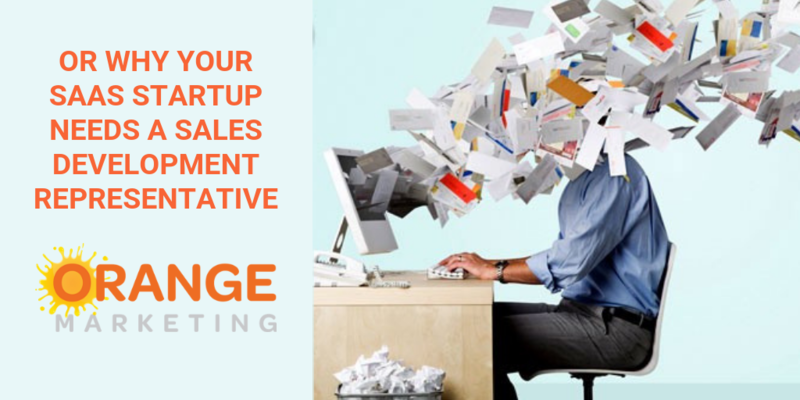 Orange Marketing specializes in lead generation via inbound content marketing for Technology B2B companies. We get new organizations up and running with lead generation FAST and generating revenue even FASTER. Orange Marketing specializes in HubSpot implementations for B2B Technology companies -- beginning with understanding your customers and identifying segments you didn't know you have, setting up your website conversion paths for these segments/personas to begin generating leads right away and then the complete HubSpot technical implementation.